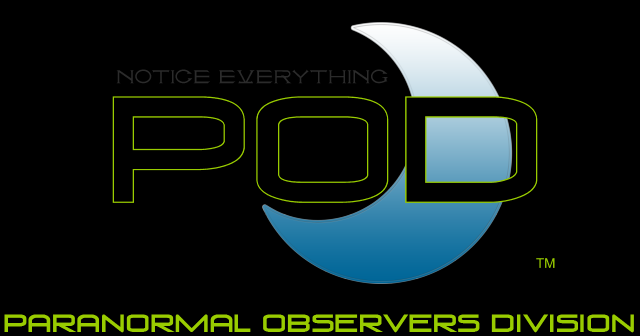 Paranormal Observers DivisionGot a good ghost story? Got a good ghost story? Do you have a ghost story you'd like to share? Have a question about the paranormal? Talk about anything related to the paranormal in this section. You will not be judged for your beliefs, so no matter how crazy it might seem we want to hear it!! Simply start a new thread and let it flow!